The 10th annual Architecture and Design Film Festival (ADFF) opened in New York on Tuesday with Leaning Out, a profile of Leslie Robertson, lead engineer of the original World Trade Center. The festival, which showcases films that profile people and places around the world, details the work of Albert Frey, Balkrishna Vithaldas Doshi, Jan Kaplický, Renzo Piano, and more. Frey: Part 1 – The Architectural Envoy is the first installment of two films on the Swiss architect Albert Frey, who worked for Le Corbusier in France and helped bring his ideas to the United States. Here he is associated with Palm Springs desert modernism. Frey first worked with A. Lawrence Kocher, who was also managing editor of Architectural Record, so they were able to use the journal to spread their notions. He most notably designed the Aluminaire House and the Cotton House, and worked on the Museum of Modern Art’s original building with Philip Goodwin. 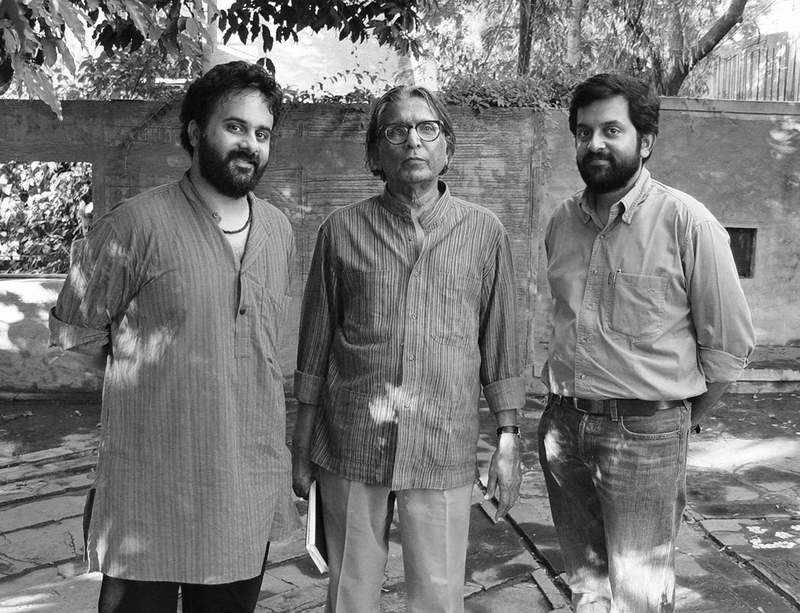 In Doshi, we see how Pritzker Prize-winning Indian architect Balkrishna Vithaldas Doshi is as well known for his teaching as he is for his architecture. He started the School of Architecture and Centre for Environmental Planning and Technology (CEPT) in Ahmedabad, India, in 1962 after studying with Corbusier in the ’50s and supervising his projects in the same city. At this year’s ADFF, Renzo Piano gets two feature films: Renzo Piano: The Architect of Light and The Power of the Archive. The first was directed by the prominent 86-year-old Carlos Saura. 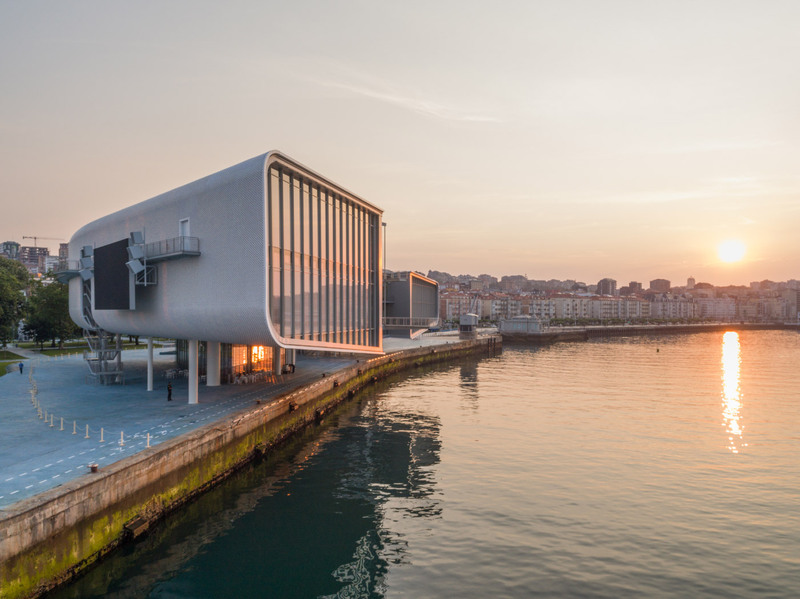 The film tracks the design and building of Centro Botín in Santander on the north coast of Spain, just west of Bilbao. The second film, funded by Piano’s own foundation, shows the careful chronicling of works produced by the firm. They see two entities: the atelier and the archive. One makes new work looking to the future, while the other preserves past memories. Mies on Scene. 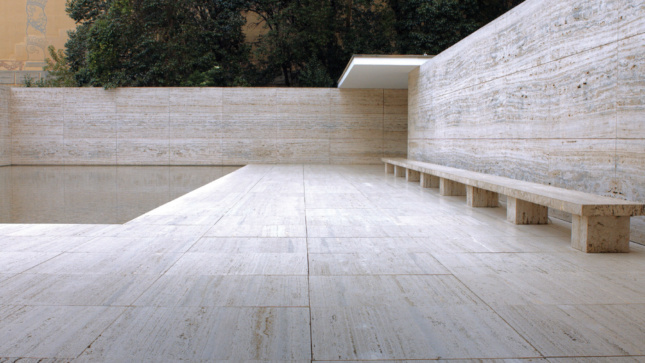 Barcelona in two acts is the story of the Barcelona Pavilion, a structure which was born, destroyed, and resurrected. Fernando Ramos, architect of the reconstruction says Mies van der Rohe’s building presents a strange paradox: “It is the building that may have influenced contemporary architecture more than any other and yet didn’t exist.” Lilly Reich’s role, the story of the 1980s rebuilding, and the use of the space by dancers and others is explored in this film as architects ruminate on this influential building. Experimental City is the story of the Minnesota Experimental City (MXC), a 1960s initiative to build a model city to combat the ills of urban living. Modeled on the NASA moon program, MXC was masterminded by South African-American geophysicist and oceanographer Athelstan Spilhaus. The site was meant to house 250,000 people and quickly attracted the wrath of local residents. The filmmaker, Chad Friedrichs, directed 2011’s The Pruitt-Igoe Myth, about another failed urban venture. The Architecture and Design Film Festival is on view now through Sunday, October 21 at Cinépolis Chelsea in New York City. You can find the remaining showtimes and tickets here.